The covering for light constructions. Wherever minimum weight is demanded, wherever weight has to be reduced to its limits, ORACOVER®AIR is the product to be applied. ORACOVER® AIR INDOOR and OUTDOOR has not only proved itself as covering film for model airplanes, but becomes more and more popular as base material for model sails. Our big colour range allows an individual design making them much easier to recognise, especially at regattas. ORACOVER® AIR INDOOR and OUTDOOR sails can even help to increase the speed of your sailboat. 5. 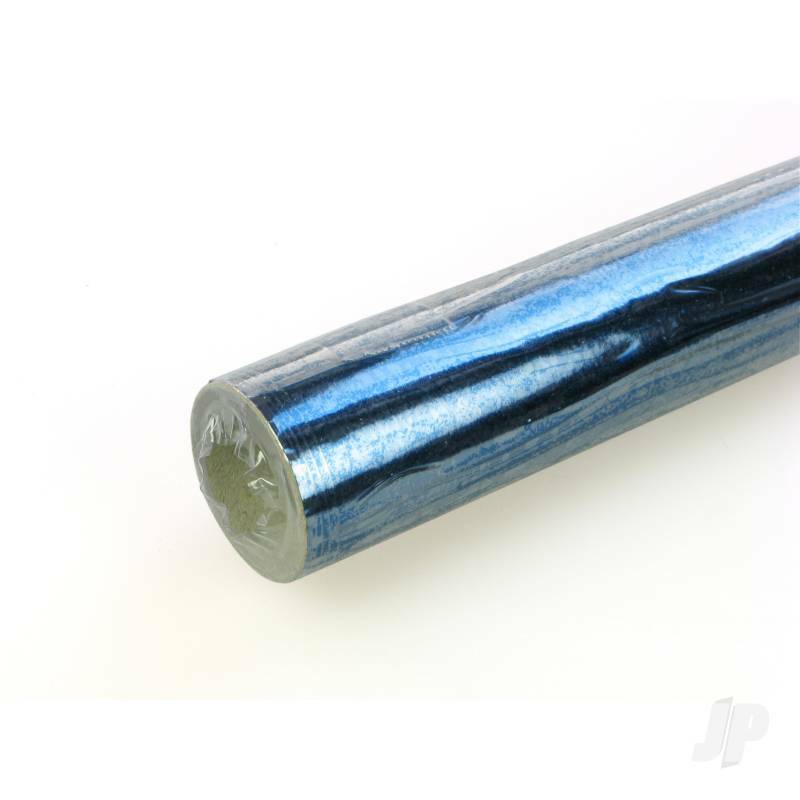 Cover your model as always with the thermal shrink fabric covering ORACOVER® AIR. Productivity: approx. 1 tin / 1m² Unsuitable for surfaces which are not resistant to organic solvents. 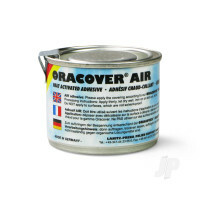 You can also find more similar products in the Oracover brand store in Oracover Air/Indoor.